If you want to cook a paella in the most traditional way it is over an open wood fire. 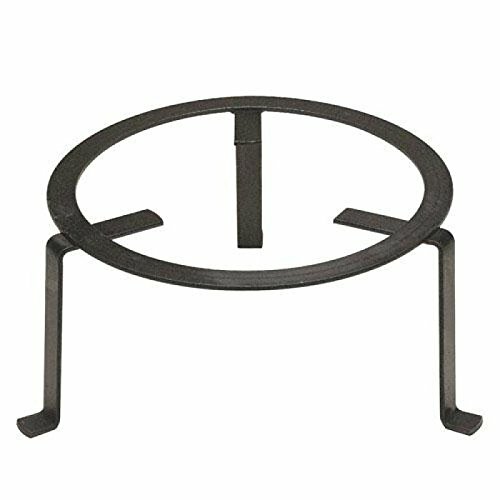 The wrought iron tripods sit within the fire and support the pan. Its very easy to cook with wood, just make sure the pieces are small enough that you can regulate the heat and ensure that you use clean wood that hadn't been painted or treated in some way as this will taint the taste of the paella.